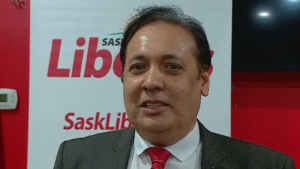 Naveed Anwar has been announced as the new leader of the Saskatchewan Liberal Party. 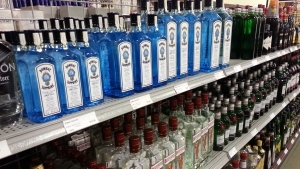 The news was revealed on Saturday afternoon in Saskatoon. Anwar is the owner of a tax consulting firm with operations in both Saskatoon and Prince Albert. He grew up in Pakistan and has a master’s degree in political science. Anwar said the province has to work together to build a place that is more fair, so that everyone in Saskatchewan has an opportunity to reach their full potential. He said he plans on doing this by listening to what the people have to say. “You have to sit with the people rather than just show up and tell them what you are. Rather, I want their ideas, not my ideas, to present. I have to listen to them and what they want we have to implement,” he said. Sheep industry growing in Sask.